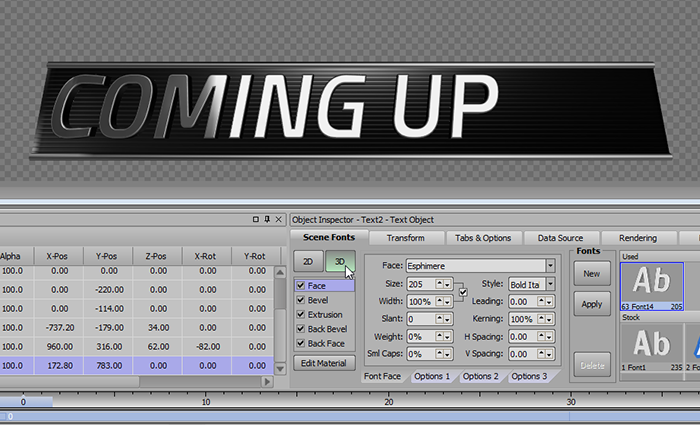 XPression is the fastest growing real-time motion graphics generation system in the industry today. XPression uses intelligent caching to provide real-time access to content so there is no lag between keyboard entry and system operation. XPression employs clean user interfaces, logical menus, and controls based on other widely deployed creation tools, shortening any learning curve. XPression handles it all: SD, HD, in SDI or IP, UHD/4K in Quad-Link or 12G Single-Link SDI. XPression software is resolution independent and output card agnostic. XPression Studio and BlueBox supports SMPTE ST 2022-6, SMPTE ST 2022-7 and SMPTE ST 2110. 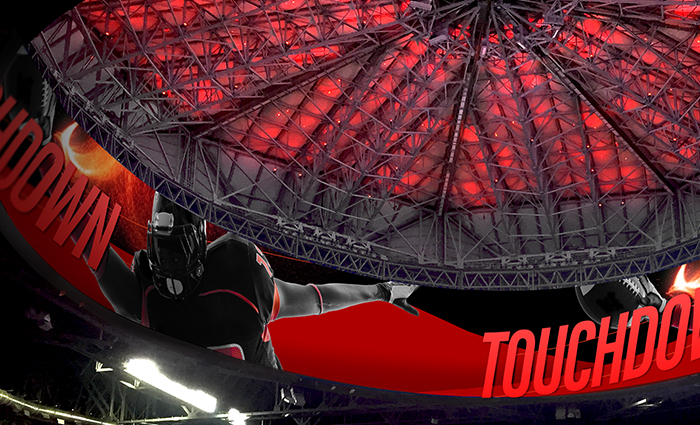 XPression Studio with SMPTE ST 2022-6 is deployed at Atlanta’s Mercedes-Benz Stadium, the world’s first all-IP stadium! 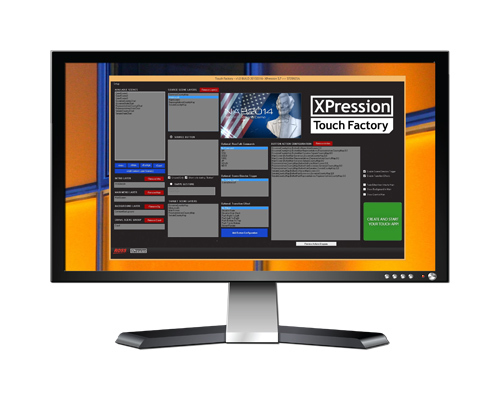 XPression has always been available as a software only solution all the way up to a turnkey hardware product. From a portable configuration all the way to purpose-built hardware, there is an XPression platform that suits all configurations. XPression is in use around the world, in multiple languages. Designers have embraced XPression as a design tool, making it their entry point into creative design and animation development, rather than starting in a desktop suite. The XPression team has been hard at work adding over 40 new features to XPression for Version 9.0, empowering designers working in a high efficiency mode. Ross Video is introducing a powerful new hardware platform For XPression Studio and BlueBox, in an efficient 2RU form factor. Fitting into the physical space is one thing; the XPression 2RU also scales up to fit into your facility today and for years to come. XPression now enables the number of outputs via software, and not hardware. 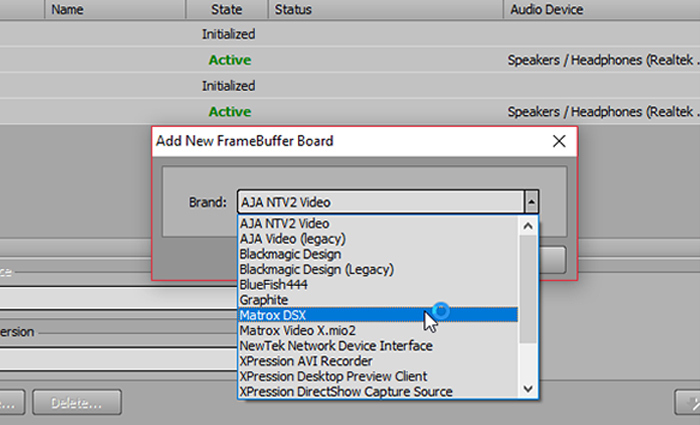 Choose either XPression Studio or BlueBox; available as Single Channel, Triple Channel, or Flex editions. Each edition enables a specific number channels of HD-SDI from single channel all the way up to multi-channel 3G configurations or Quad-Link UHD/4K. The hardware is the same for all the HD-SDI configurations; all you do is license a different software edition. This innovative 2RU configuration also support SMPTE ST 2022-6, SMPTE 2022-7 and SMPTE ST 2110 in Single- or Dual-Channel IP configurations. 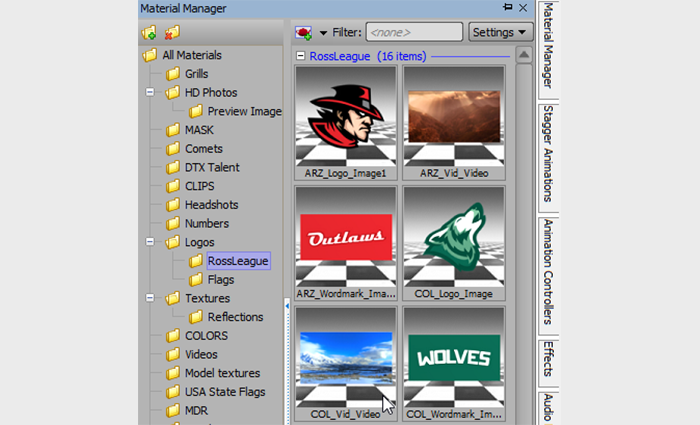 Ross Video XPression Engines are now available in two form factors, 2RU and 4RU. After polling a wide range of existing XPression customers, we found many were not using physical GPIs and favored the RossTalk™ Smart GPI protocol. AES was another feature that many customers were not using. Even fewer customers needed the Longitudinal Time-Code Input. For those customers, the XPression 2RU offers all the functionality they need. For the customers who do need those features, the XPression 4RU provides that functionality plus it supports the 12G single-link UHD/4K I/O card, for leading edge video production. Both the 4RU and the 2RU will support HD-SDI and IP workflows. Multiple configurations of XPression are available for you to suit any budget or level of production you may have. XPression Studio, BlueBox and Clips are available as a la carte selections. Pick the edition of software and then pick the appropriate hardware configuration to suit your facility. In today’s fast-paced news, sports, branding, and entertainment environments, the best graphics engines are only as good as the workflow tools that take those graphics to air. XPression has a complete line of hardware and software products for efficient collaboration and media moving that maximize your investment and reduce costs. XPression Tick-it is an automated, multi-channel, multi-zone, multi-function, collaborative information and channel branding workflow server for tickers, informational channels and channel branding. Designed to take the complexity out of data-rich graphics and automated playout of branding imagery, Tick-it combines live data sources with manually entered content for a unified presentation that can be scheduled to appear as a video overlay or as a stand-alone information channel. A place for online self-directed learning of XPression software and workflow. Contact one of our authorized rental partner for all your XPression rental needs. Explore the many products and services available from our trusted XPression partners. 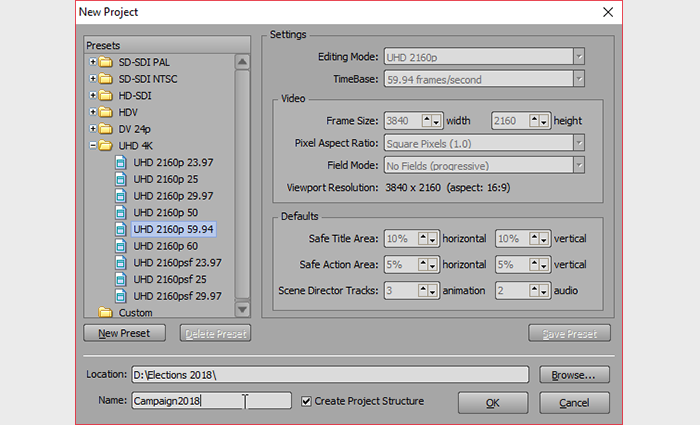 Join Ross Video and get to grips with the more advanced features of XPression. 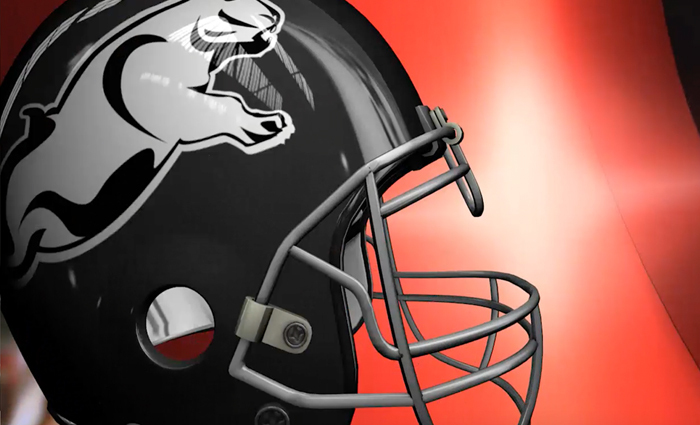 Learn how XPression can enhance your production whether you’re doing news, elections, sports, entertainment, branding, touchscreen, social media, virtual sets, or augmented reality. Sign-up for the XPression Operators Newsletter. We’ll keep you up to date with news, software releases and more. Beta versions of our software are available to registered XPression developers.